Apr 06 - Apr 27, 2017 9:30 AM - 3:00 PM Times vary by location. See listing of times/dates and locations. 9:30 a.m. to 3 p.m.
10:30 a.m. to 1:30 p.m. 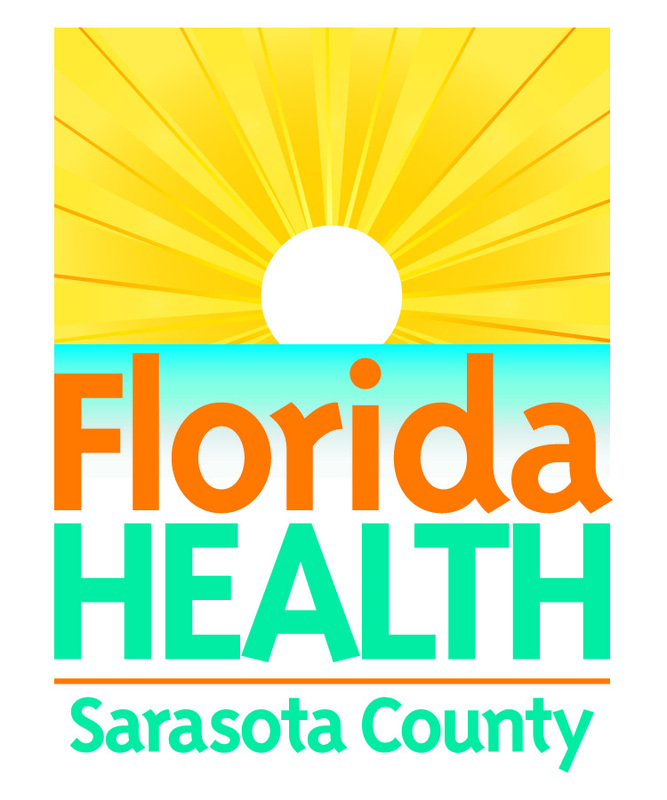 The Florida Department of Health in Sarasota County’s (DOH-Sarasota) Health In Motion staff provides no-cost health screenings and referrals for general health and wellness. The Registered Nurse (RN) also helps individuals who lack medical insurance find a medical home for ongoing health care through referrals to the Community Health Centers of Sarasota County. No appointment is needed. If the Health in Motion bus is not present, services will be inside the buildings of locations visited. The bus is noted when present. For more information, call 941-861-2873.